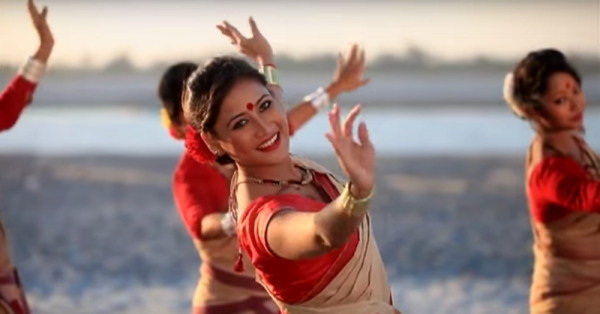 5 Assamese Bridal Styles You’ll TOTALLY Love! 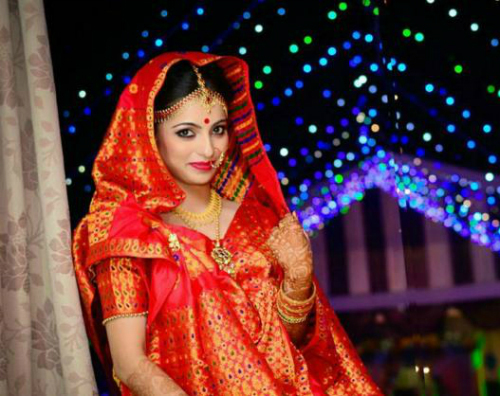 An Assamese bride looks divine in mekhala chador! 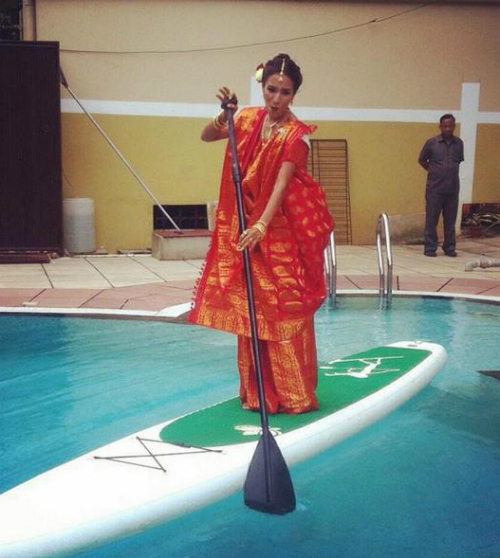 It’s a garment that is essential to an Assamese wedding and is so hatke. 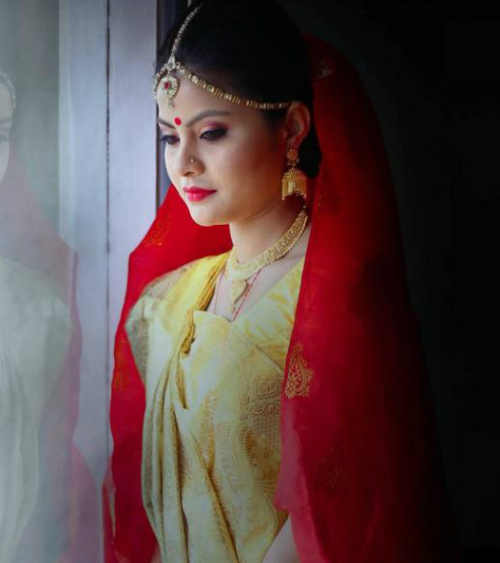 We love these Assamese brides’ take on the traditional mekhala chador and how they’ve made it their own. Take a look! 1. Red is the best! The cream mekhala and red chador make an arresting colour combo. We admit, we love this pic mostly because of the jewellery. 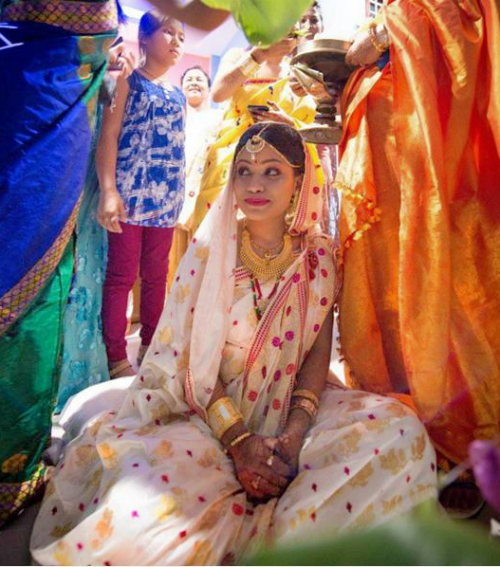 While the bride keeps to traditional gold jewellery otherwise, the maangtikka is simplicity itself, letting her beauty shine through. Source: Tanjiltamuli on Instagram HAVE A STORY IDEA FOR POPxo? If you want to hear about it, we can write about it! Just tell us your idea here! 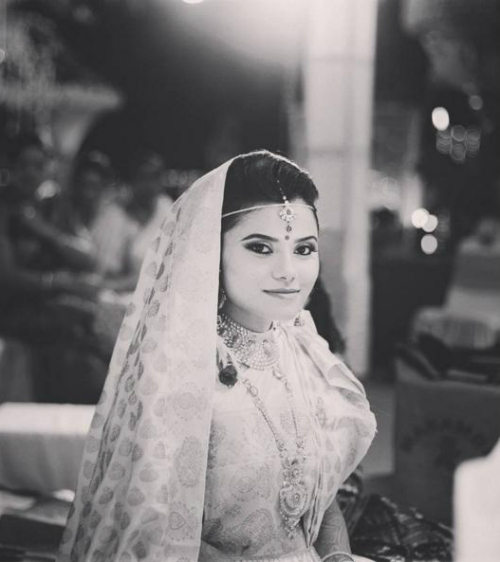 MUST-READ: #BrideStyle: 11 Awesome Things To Sneak Into Your Trousseau! MUST-READ: 7 Fabulous Style Tips For The Curvy Bride!